Treat yourself to some summer sun! New Chalets, Apartments available now! At Villas Away we are committed to matching you with the best possible holiday villa or apartment that matches your needs. 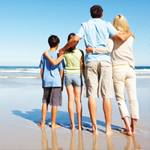 We offer a wide variety of quality accommodation handpicked by our portfolio mangers. Our expertise worldwide mean you can relax from the moment you choose one of our properties. Villas and Apartments around the world - Mauritius, USA and Europe. 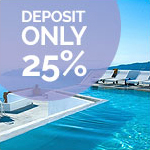 You only need to make a 25% Deposit to secure your holiday villa today!! 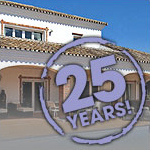 With our 25 years experience our knowledge worldwide means you can relax from the moment you choose one of our properties and we will do the rest for you. Give yourself peace of mind - safe in the knowledge that you won’t be battling for taxis when you arrive at your destination Airport. Protect yourself from the possibility of having your holiday spoilt by loss of luggage, theft, accident or even a missed flight! 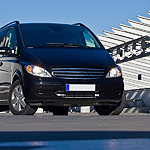 Hiring a car abroad can give you the freedom to go where you want when you want on your trip.